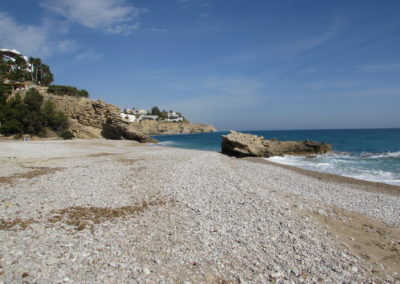 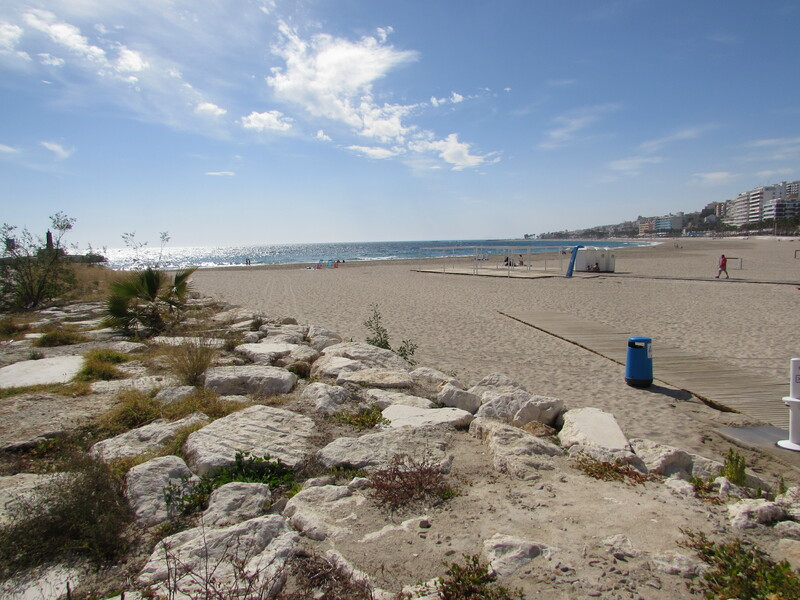 La Caleta and L’Esparralló Beaches. 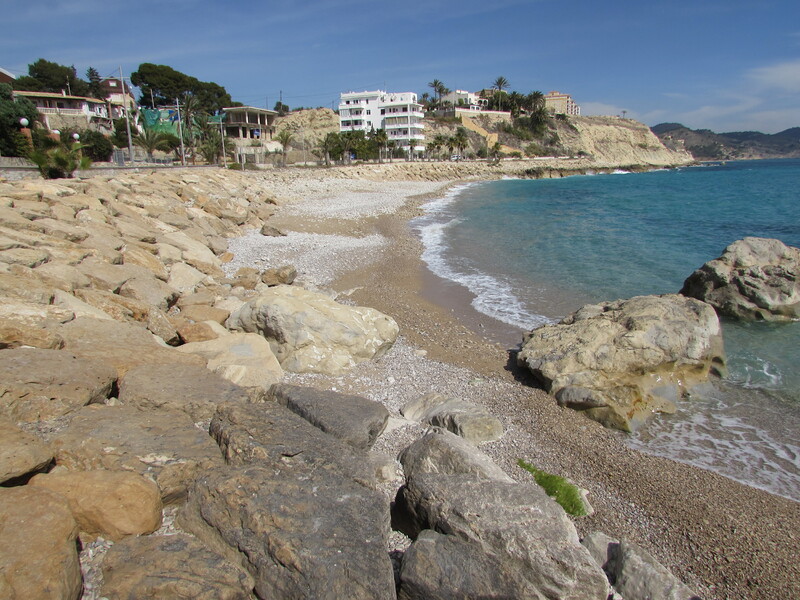 Aim for the Hotel Montiboli, park at the top of the hill and walk down. 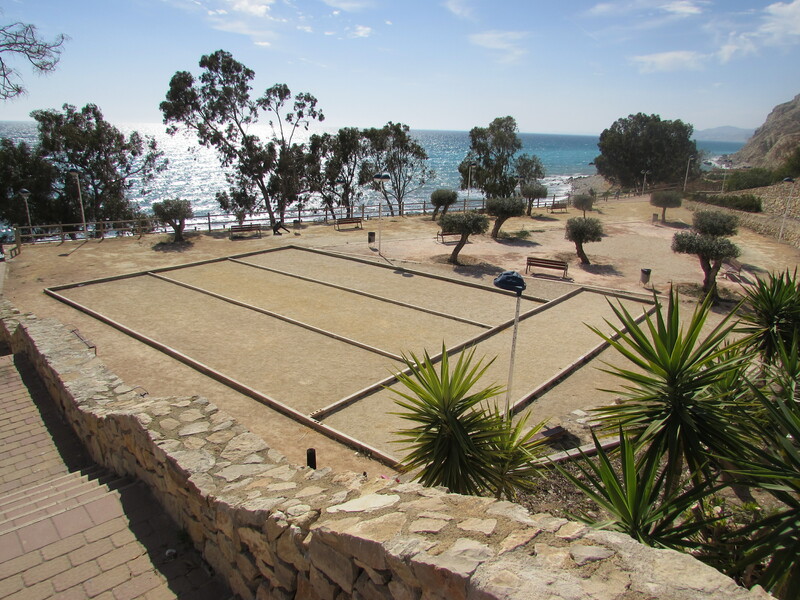 The beach has a bar in summer months and is rather dominated by tennis courts and the Blue Sense resort. 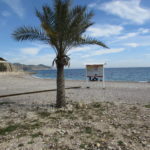 But it’s a good little restaurant. 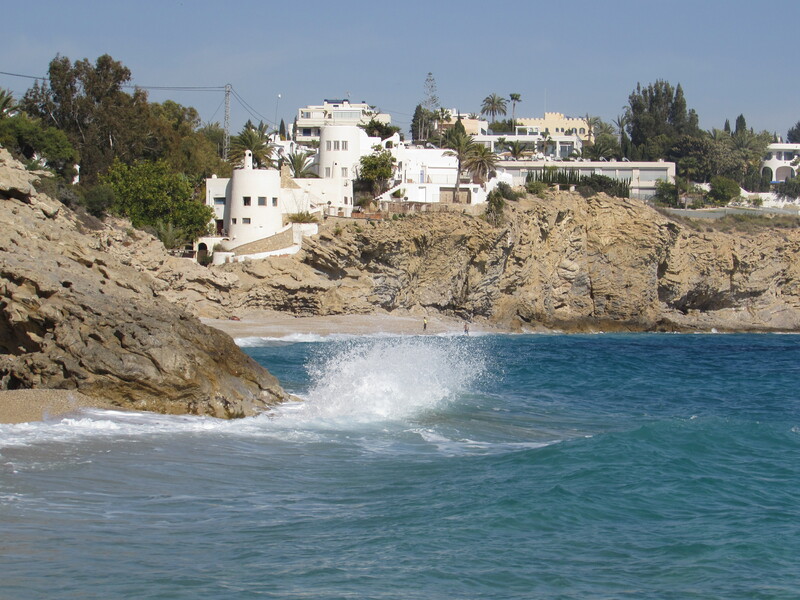 The Minarette restaurant belongs to the 5 Star Montiboli, so it’s a bit exclusive. 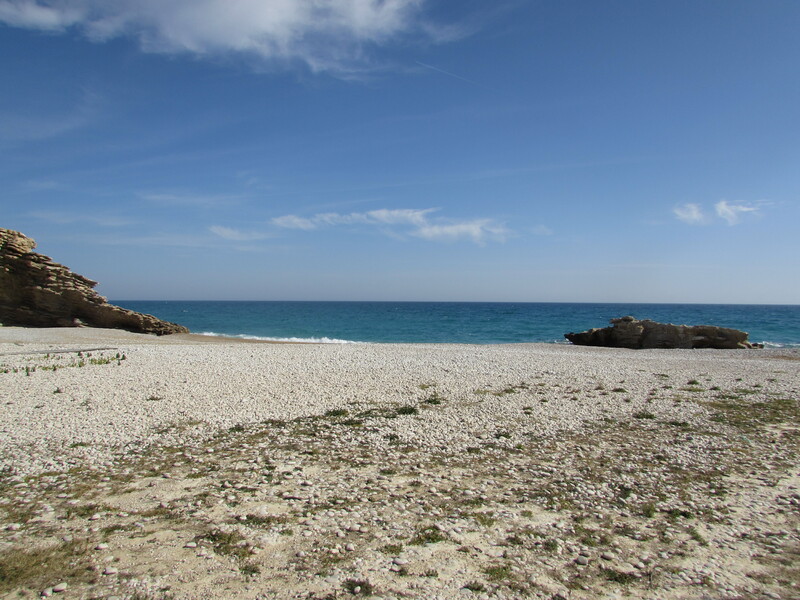 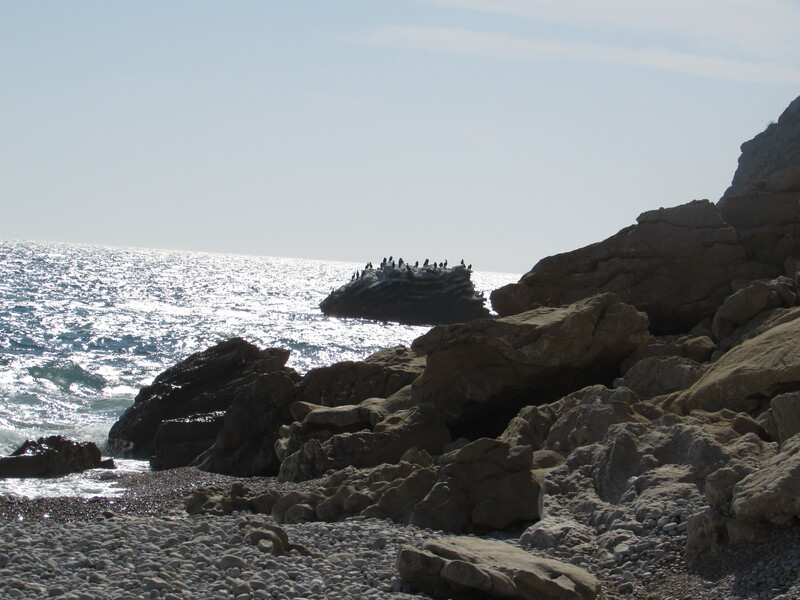 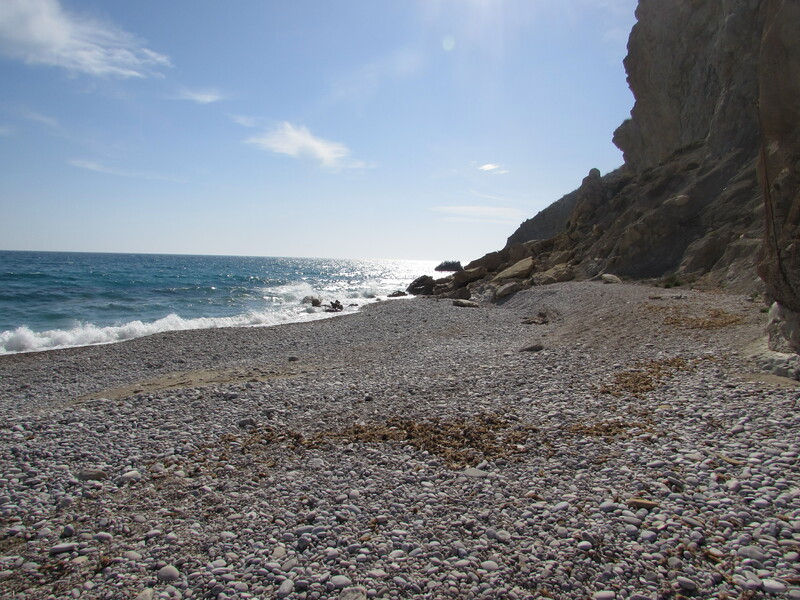 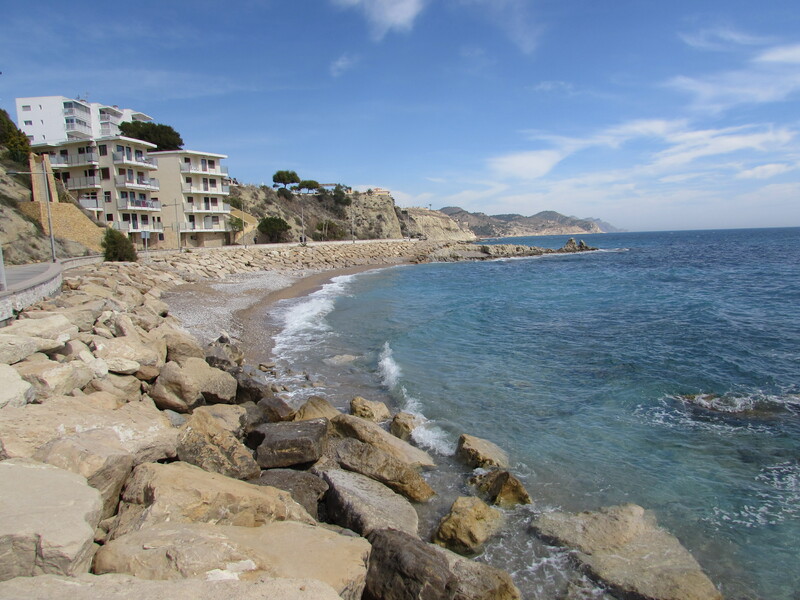 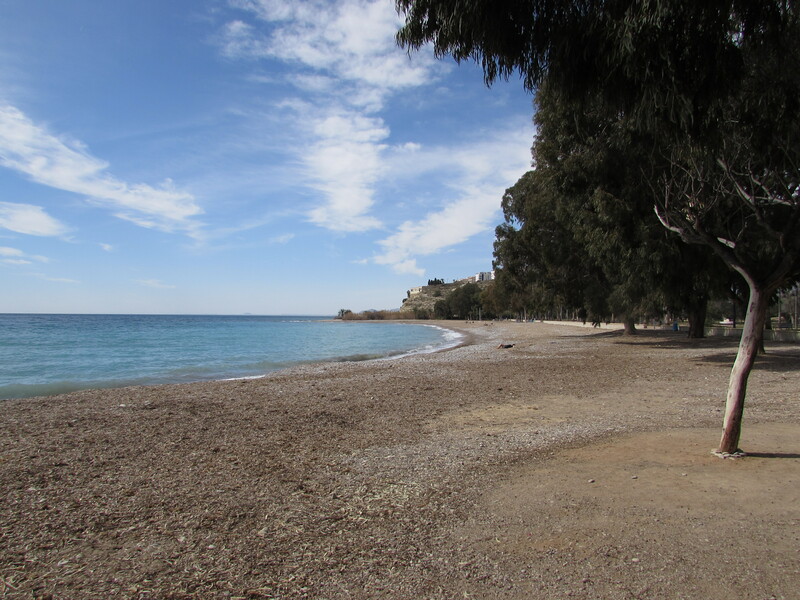 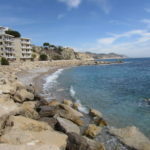 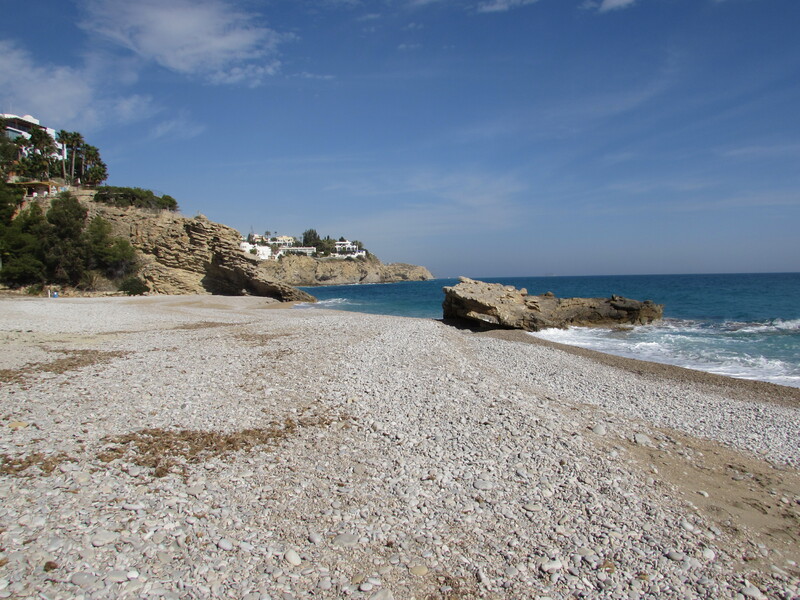 La Caleta is stony with some sand - and a splendid rock to swim around. 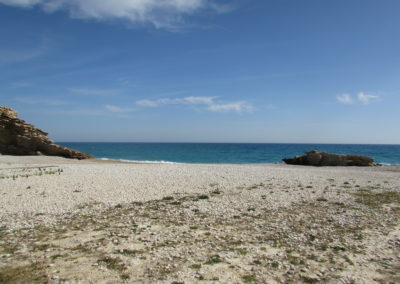 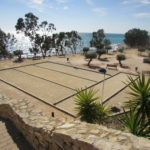 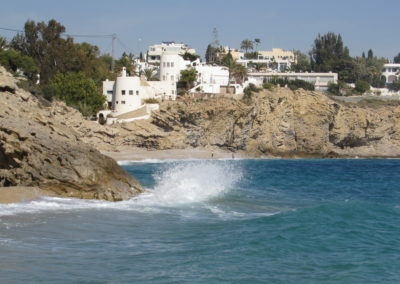 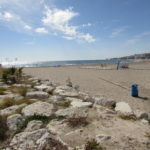 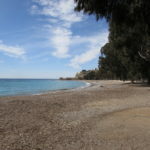 L'Esparalló beach is reached by swimming round.